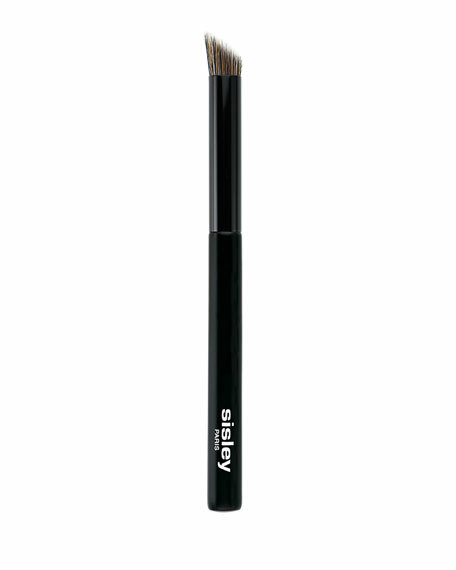 Using the flat side of the brush to apply a light eyeshadow to the entire eyelid. Using the tip to apply a darker eyeshadow to form a "banana" shape in the hollow of the eyelid and to structure the eye area. This brush is perfect for blending colors and creating customizable make-up look.